Do you have a passion for environmental issues? Interested in a career dedicated to changing the world for the better? A career with limitless promotion prospects and incredible opportunities worldwide? 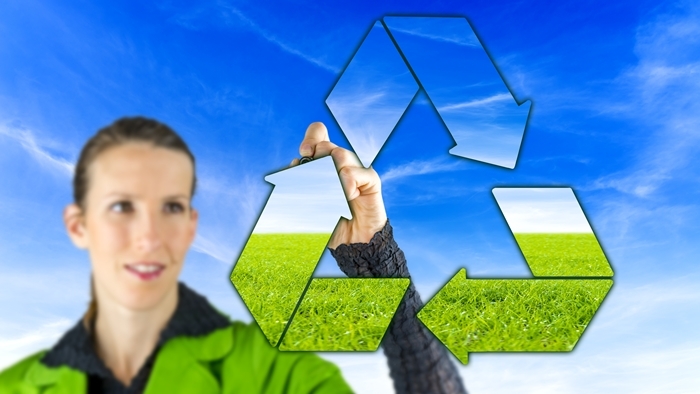 If yes, a career in environmental management could be perfect for you! In order to succeed in environmental management, you have to be committed and passionate in the extreme. This is not a path anyone should pursue if motivated only by financial rewards and prestige. 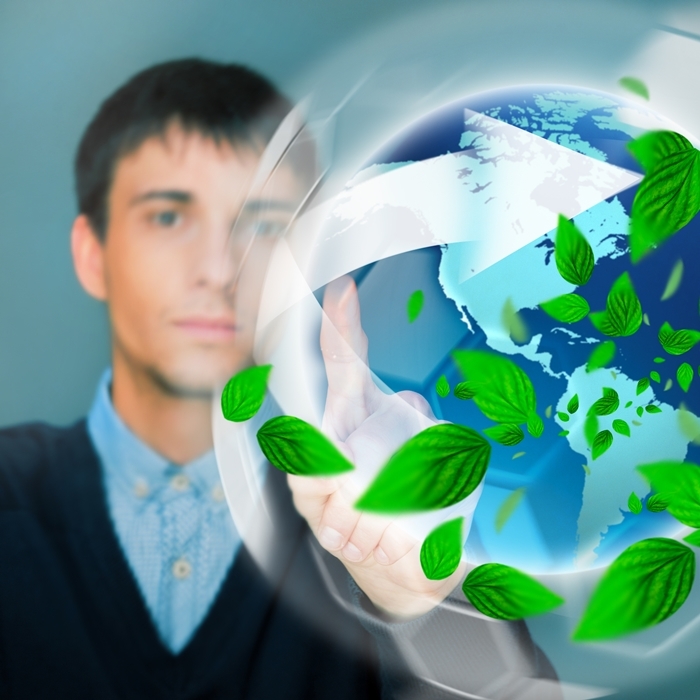 While environmental management has the potential to be extremely lucrative, you cannot and will not get by without a vested interest in the environment. You need to be passionate, dedicated and willing to do whatever it takes to do the right thing. There’s an extremely wide spectrum of potential earnings for those who work in environmental management. Starting salaries range from £18,000 to £30,000, depending on experience. The median annual salary for Institute of Environmental Management and Assessment (IEMA) members is £38,180. Trainees and interns may start their careers for lower salaries, while executives and directors can easily earn in excess of £100,000. Few professions are more satisfying than that of the environmental manager – a career dedicated to improving the world and preserving its future. As previously mentioned, you need to have a genuine passion for the environment and relentless commitment to the causes you believe in. You also need to be able to work closely with other team members, managers and executives at all levels, collaborating together to achieve the kinds of results that would be impossible to replicate alone. While it isn’t strictly necessary to earn a degree to work in environmental management, completion of targeted studies is considered mandatory. Whether looking to join the profession for the first time or take an existing career to the next level, studying online for an accredited certificate or diploma could make all the difference. Brentwood Open Learning College is proud to offer the most extensive range of high-quality distance learning opportunities in the UK. Study in your own time and at your own pace from anywhere in the world and breathe life into your career prospects like never before. Study the environmental management profession at the highest level and transform your long-term career prospects. The perfect distance learning course for anyone serious about climbing the ladder to the very top. Our intermediate environmental management course is perfect for newcomers and existing members of the workforce alike. Enhance your CV for improved employment and career promotion prospects for life.